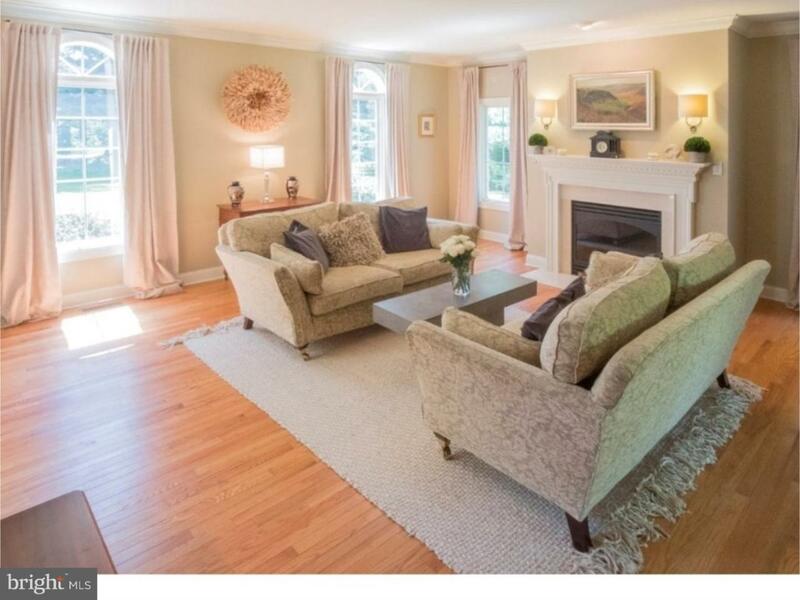 Situated on a quiet culdesac, conveniently located to West Chester, Philadelphia, and Wilmington, this executive home is only available due to a job relocation. 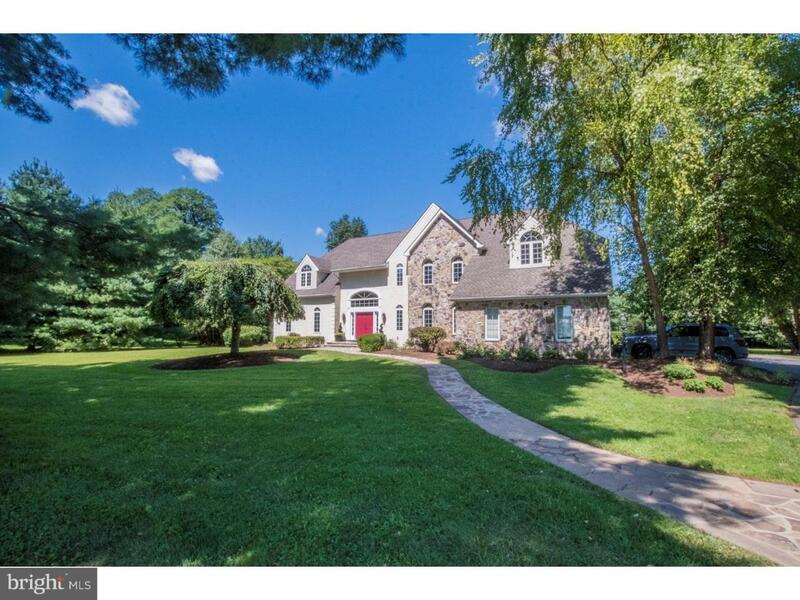 This 21 year young walk in ready home is in award winning Unionville Chadds Ford School District. 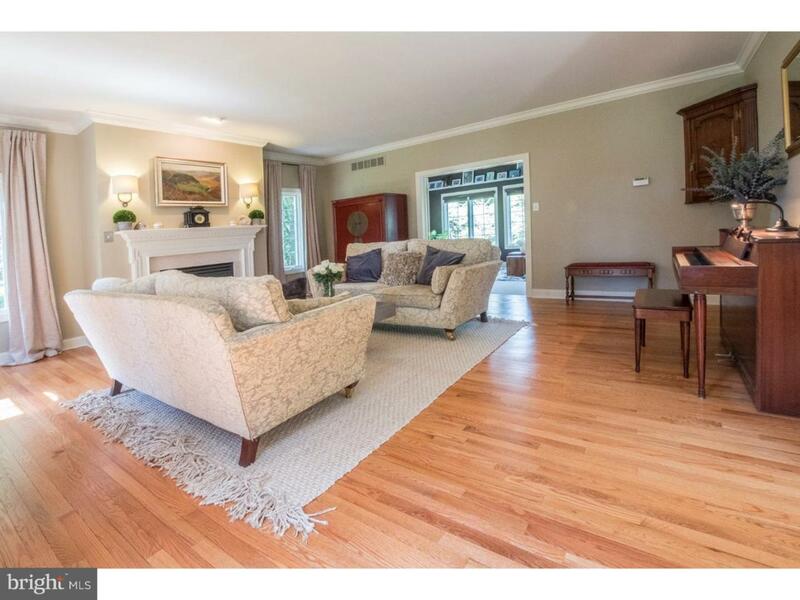 Enter into a sun filled beautifully maintained home with hardwoods throughout most of first floor. 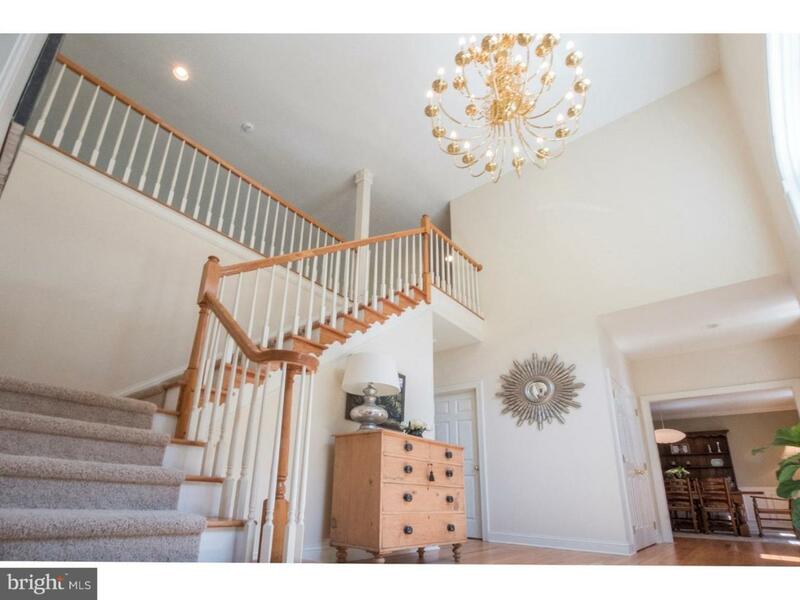 Large living room has adjoining sun room with custom bookcases that lends itself as an office/ library.The gourmet kitchen has gas cooking and updated stainless appliances. Breakfast room overlooks private deck and garden. Adjacent large laundry & mudroom are steps away from 3 car garage. Two powder rooms are on main floor. Large garden terrace showcases flat treed yard. Second floor has spacious master bedroom, walk in closet and updated bath with seamless glass shower surround, soaking tub & duel sinks. Four more bedrooms are upstairs with possibility of using one as an office. Basement has large carpeted play area as well as unfinished storage area. Recently installed water treatment system and well pump. Stucco inspected by Environspec prior to 2015 purchase and repairs completed. Documentation available upon request.